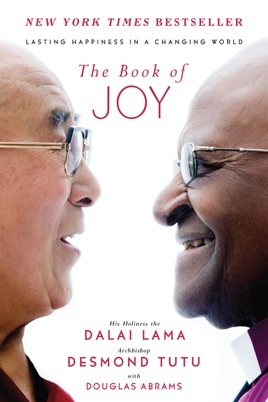 Cultivating joy was the subject of a five-day conversation between the Dalai Lama and Tutu, Archbishop Emeritus of South Africa, held in 2015 at the former's residence in exile in Dharamsala, India. The two Nobel Peace Prize recipients argued for a "true joy that was not dependent on the vicissitudes of circumstance," writes Abrams, who moderated the rare meeting between the two friends on the occasion of the Dalai Lama's 80th birthday. Highlighting the men's playful joking and delight in each other's company, Abrams carefully balances their strong voices during intense discussions on the many obstacles to joy (including fear, anger, and adversity) and ways to cultivate greater well-being, using as a framework the "eight pillars of joy" (perspective, humility, humor, acceptance, forgiveness, gratitude, compassion, and generosity). 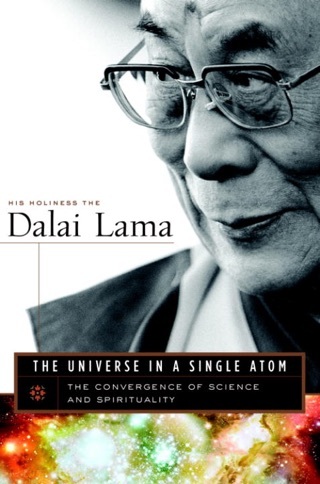 Throughout, Abrams skillfully incorporates information about each leader's life and work, basic Buddhist principles undergirding the Dalai Lama's perspectives, and current scientific research. 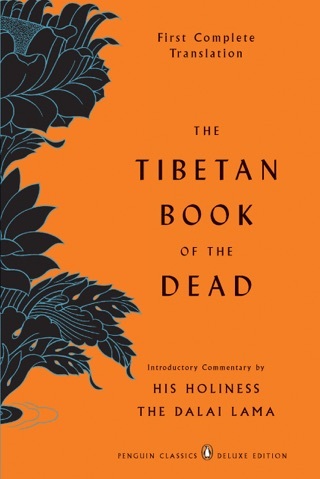 The dialogue intentionally focuses on areas of common ground accessible to readers of any faith or none, though Christians can be assured that Tutu's contributions are infused with his deep love of God. 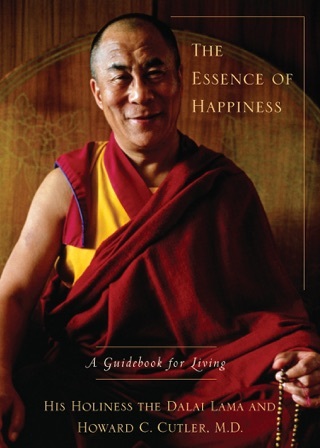 This sparkling, wise, and immediately useful gift to readers from two remarkable spiritual masters offers hope that joy is possible for everyone even in the most difficult circumstances, and describes a clear path for attaining it. When I watch a master of a craft I remind myself I'm watching decades of hard-earned knowledge shaped by repetitious practice in action. The master chef who makes slicing and dicing looking like a ballet between cutting and cooking. The master artist who with what appears to be a few simple strokes of their arms, brush, legs or pen creates a feeling that opens my heart and feeds my soul. The master wordsmith who molds words into meaning such that the meaning I feel leaves me speechless. The depth and breadth of skill, wit and wisdom displayed between the front and back cover of The Book Of Joy crafted by Douglas Abrams is mastery in motion. Abrams encyclopedic alchemy mixes science with spirit, knowledge with wisdom bound by stories both personal and profound. Each page offers a banquet of insights such that I'm glad I put down the pencil I usually use to underline meaningful passages. Every page is littered with notable quotes. Quotes that'll most likely show up in social memes as more readers embrace more joy inspired by this book of joy! I live a simple life. My worldly possessions fit in three standard suitcases. I travel the world to learn, laugh and grow while I teach classes focused on re-awakening one's sense of worth. The printed edition of the Book Of Joy will now travel with me. True an e-book consumes less space. A printed book requires no batteries or wifi access! 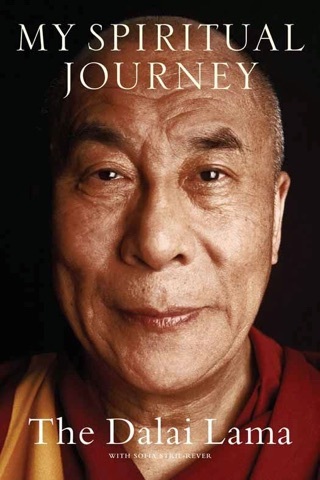 May your journey into the breadth and depth of joy lead by His Holiness the Dalai Lama and his compassion compatriot the Archbishop Desmond Tutu skillfully served by Douglas Abrams inspire an ear-to-ear endless smile! 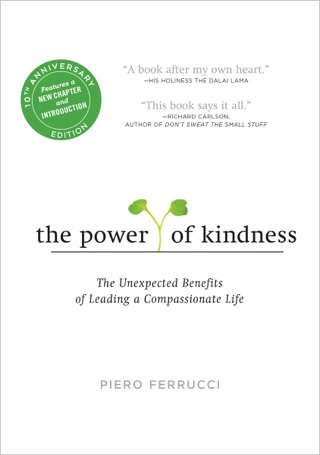 A wonderful book written with gentle humor and difficult realities. 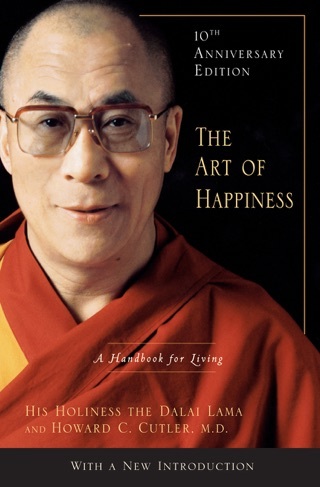 This book is a comfort and guide to a healthy mind and mood. I have enjoyed reading it and relishing a few pages at a time. I rarely read books twice but I will keep this one to read repeatedly to keep my mind returning to a healthy, kind state.